Summary: “It’s 1889. The city is on the cusp of industry and power, and the Exposition Universelle has breathed new life into the streets and dredged up ancient secrets. Here, no one keeps tabs on dark truths better than treasure-hunter and wealthy hotelier Séverin Montagnet-Alarie. When the elite, ever-powerful Order of Babel coerces him to help them on a mission, Séverin is offered a treasure that he never imagined: his true inheritance. Together, they will join Séverin as he explores the dark, glittering heart of Paris. What they find might change the course of history—but only if they can stay alive” (Goodreads). It’s been far too long since I read this and far too long since I’ve written a proper review. My sole excuse is that my homework has piled up immensely and I’ve spent every ounce of free time doing what I can to either catch up on work, reading, or watching TV. So my blog has gone slightly hiatus. 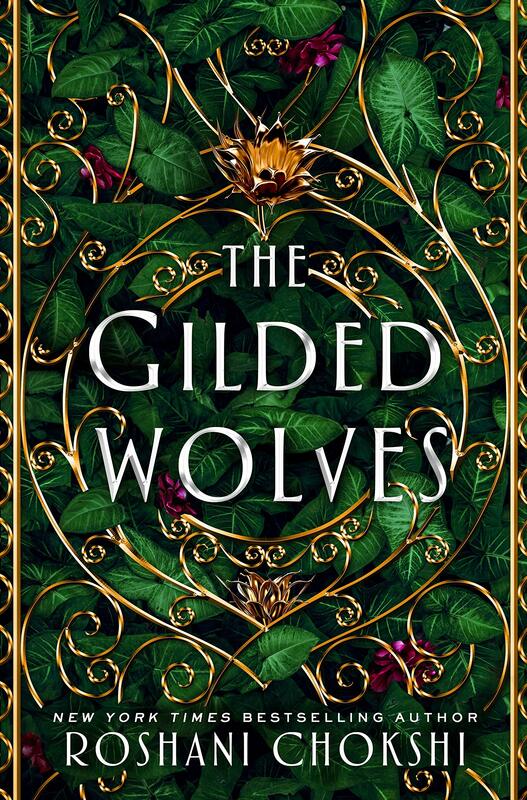 The Gilded Wolves was a remarkable novel. I’ve seen it compared to Six of Crows on numerous occasions. My only comment about this may be problematic: I actually liked TGW better than SoC. First, I could comprehend TGW’s plot a lot better, the world was more grounded, the characters felt more real, and it delved into more social issues grounded in our world. I could go on and on about how there were no lulls in TGW like there were in SoC. Everything felt smoothly transitioned, flawlessly crafted. It was everything I wanted and more. We have my favorite: Sevérin, who reads kind of like Kaz, but more openly emo. I would start wars and burn cities for Sevérin, mark my words. We have my other favorites: Hypnos (the Magnus Bane type), Enrique (the Alec Lightwood type, but more confident, and so sweet), and Laila (the Inej type, but more of a baker, yet sneaky sneaky). We have my least favorites, but still well loved: Zofia (while I love the autism rep, I didn’t connect as well to her) and Tristan (not going to lie, I think his main personality trait was his pet tarantula). The plot was fascinating. Just writing this review makes me want to jump back into the world and experience it all over again. Chokshi’s writing is wonderful and paints such a beautiful image, but also keeps it real. It’s rare that historical fiction tackles social issues. Chokshi is really giving us what we deserve in 2019. I’m super duper hyped for the sequel, whenever that will come. If you read one 2019 release this year, make it this one! It’s diverse, fascinating, and has a wonderful cast of characters you’d die for.